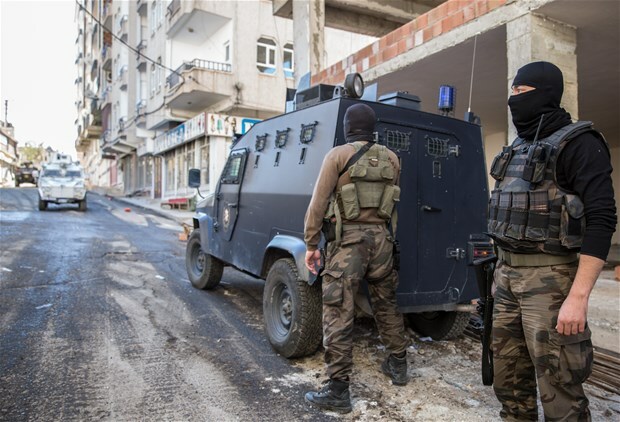 The eastern province of Van and the southeastern province of Diyarbakir have been turbulent areas for the government due to the presence of Kurdish resistance groups that have carried out fatal attacks on government forces and officials. Ankara holds the Kurdistan Workers’ Party (PKK) responsible. The armed Kurdish groups in Syria are also under Ankara’s radar as forces have been deployed to southeastern border near Hatay after soldiers came under fire from Afrin. Ibrahim Kalin warned that there will be a strong response in kind of any terror attack regardless of where it comes from. Defense Minister Fikri Isik warned that Turkish forces “would not abstain from doing what is necessary if Afrin becomes a constant security threat” as he hinted that there will be a response to the “slightest fire” into Turkish territory from the area. Turkey considers armed Kurdish groups in the region as arms of the PKK that it has been fighting with for decades. Written by: Peter Mulvany on July 4, 2017. Posted by Peter Mulvany on Jul 4 2017. Filed under Headlines, World News. You can follow any responses to this entry through the RSS 2.0. Both comments and pings are currently closed.